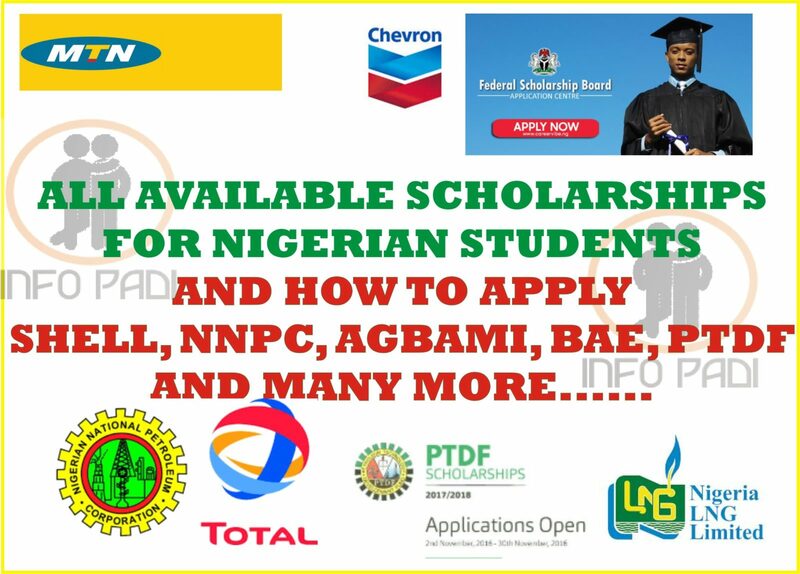 Scholarships for Nigerian students 2018- Chevron Nigeria Limited, in collaboration with its Joint Venture partner, the Nigerian National Petroleum Corporation (NNPC), are currently offering numerous number of University Scholarship Awards to suitably qualiﬁed Nigerian students. Short-listed candidates for the qualifying test will be invited by email and SMS text messages. All applicants are therefore advised to ensure that their GSM telephone numbers and personal email addresses are properly entered into the e-forms on the web site. 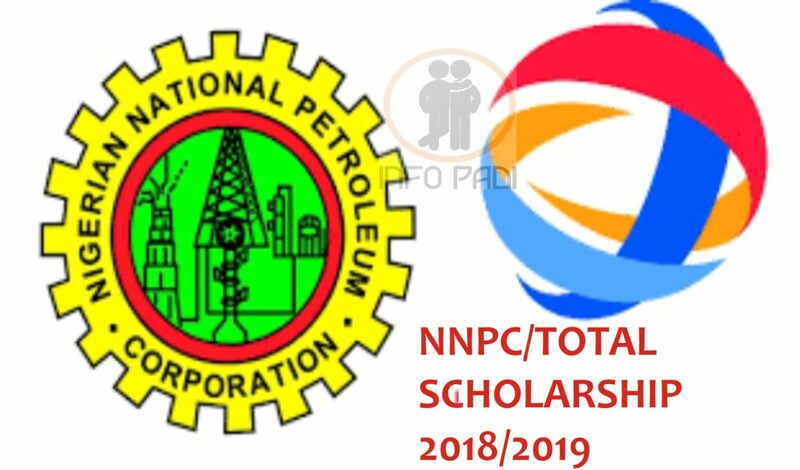 NNPC JV SCHOLARSHIP SCHEME IS FOR ALL NIGERIANS ONLY STUDYING IN ANY TERTIARY INSTITUTION ACROSS THE COUNTRY. 6. Shortlisted applicant must participate in a Computer Based Test conducted by Optimum Resources Management. 2. 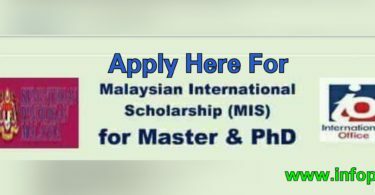 Click on “Apply Now” then create account. 4. Enter your registered email and password to login. 5. Enter your personal information, additional information, educational information, other information and upload required scanned documents. 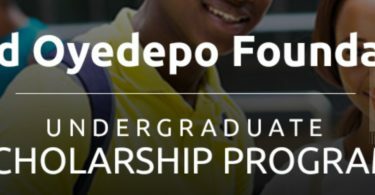 We encourage you to subscribe to this website for more scholarships updates both in Nigeria and Abroad. All you have to do is put in your email address in the provided subscription for below and submit.